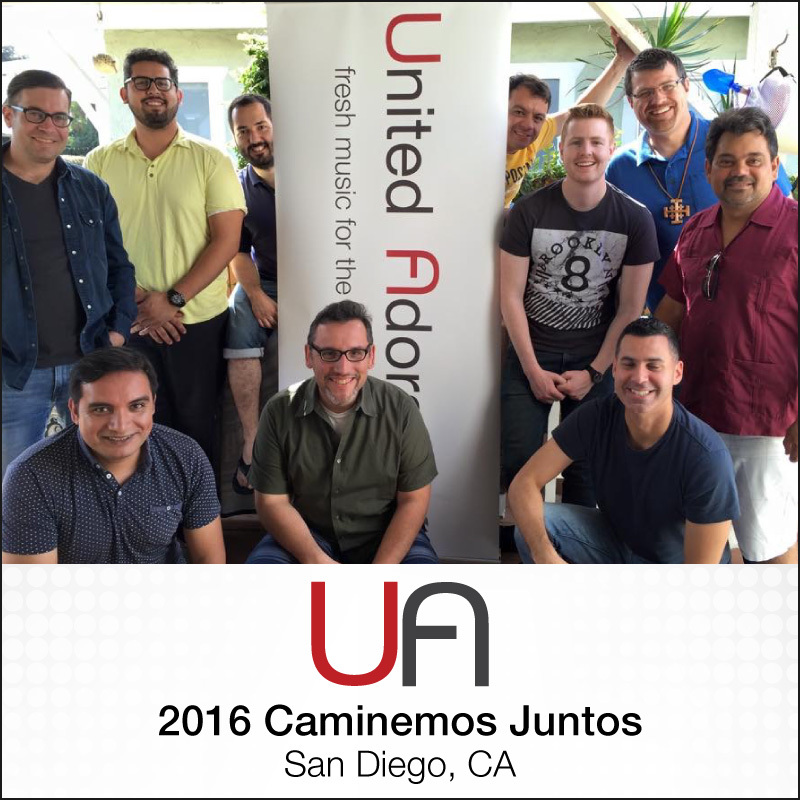 Over 20 perfect strangers from across the US gathered in a beautiful church in Oak Park for a three day retreat not knowing what to expect. 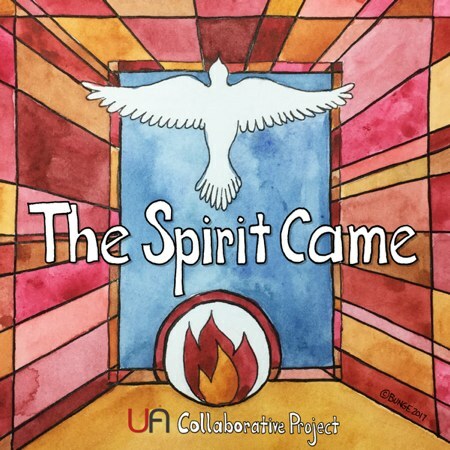 This is the story of the first UA Retreat. 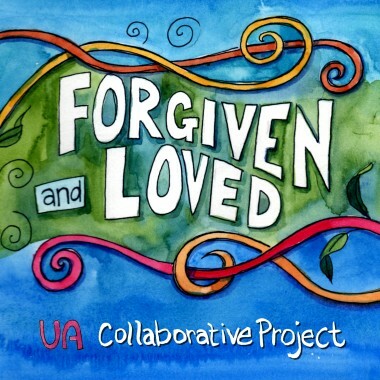 God released creativity before when songwriters got together in a spirit of humility & collaboration. But this was the first time we ever tried it cross-culturally. This is our story. This is really the product of how God has helped us forge friendships and partnerships across languages, nationalities, and song styles as we pursue His worship & healing within His Church. 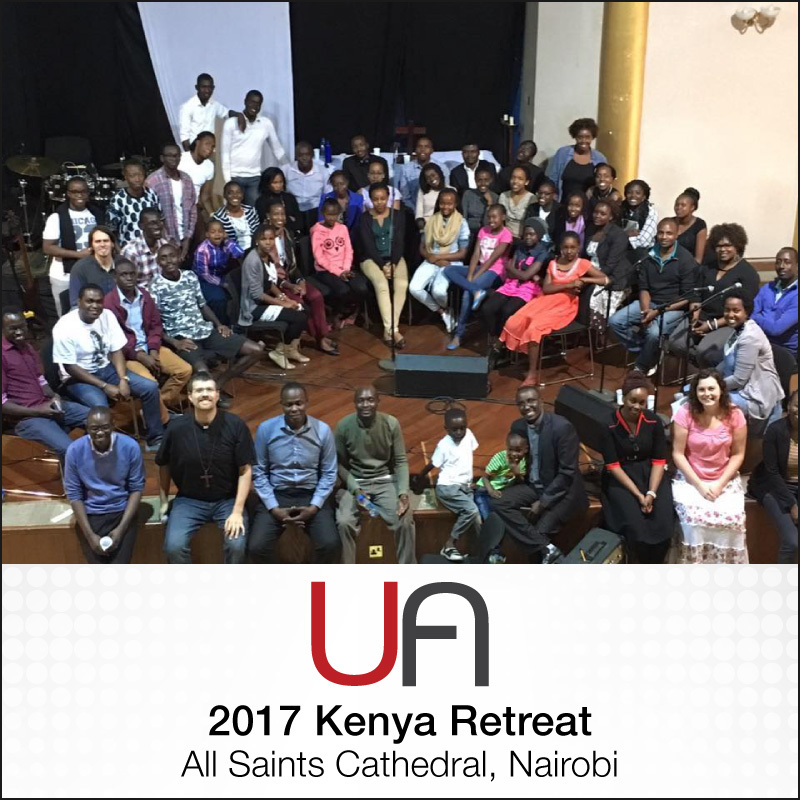 In August 2017, over 70 people from five nations gathered at All Saints Cathedral in Nairobi, Kenya for a three day UA songwriting retreat. This is our story. 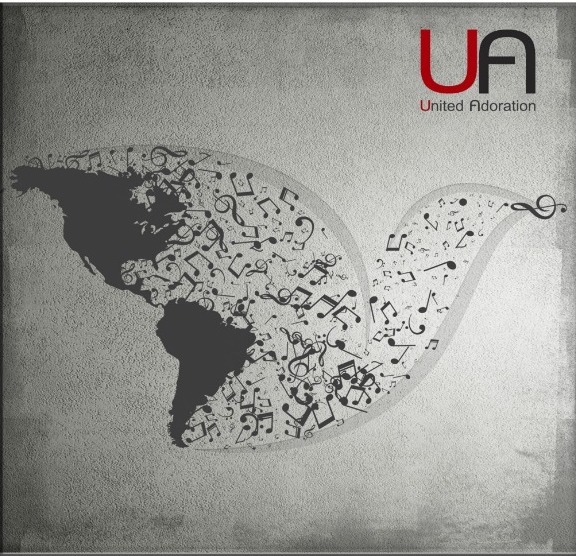 Every missionary movement is accompanied by a new song. 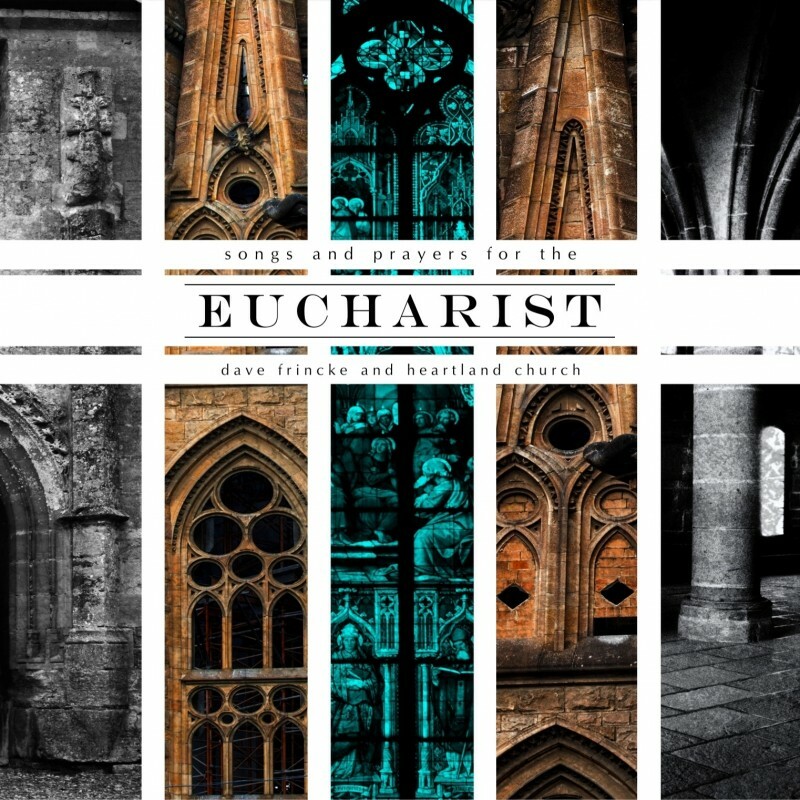 It’s our desire that these songs not only unify the Anglican Church in the Americas, but also propel us to the mission that God has given us.